What a great inaugural season. 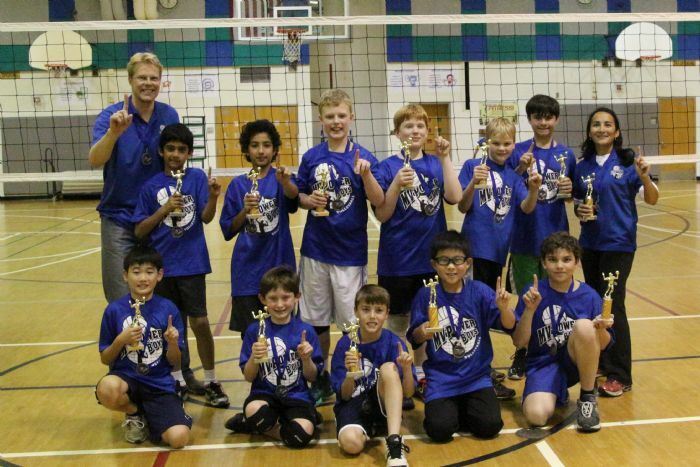 The new McLean-Vienna (MV)Power Boys Volleyball league had over 100 boys plus 26 volunteer coaches. Many thanks to all players, coaches and parents who helped make it a big success. 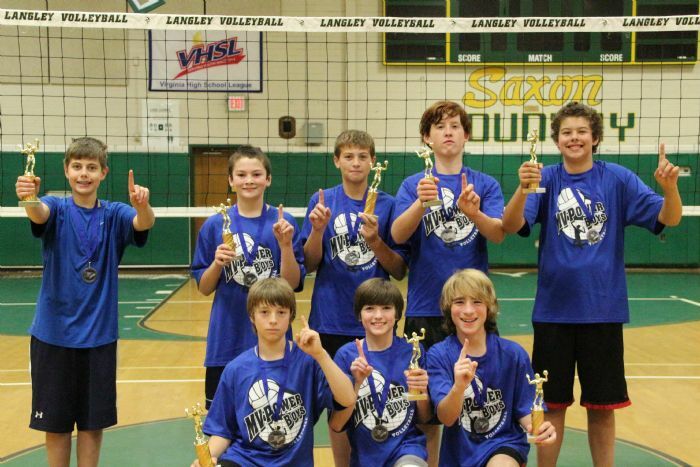 MVPower Boys Volleyball will return in Fall 2014 with another full program for boys in grades 1st thru 8th (9th-12th grade boys play in the NVHSBVL). Registration opens in August 2014 with the playing season running from mid-September thru mid-November. For more details, visit the boys volleyball page.